Your company is growing. Offices are popping up across the state, country—the world even. Employees are now asking for “flexible work schedules,” “online meetings” and “telecommuting privileges,” and your IT team is maxed out. This white paper reveals how Cloud video conferencing can solve many of your business problems without creating any headaches or breaking the bank. 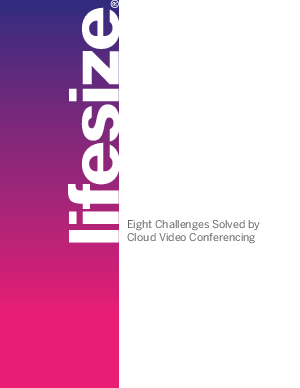 Download this paper to learn more about video conferencing in the cloud.